A quality colt from a running family. 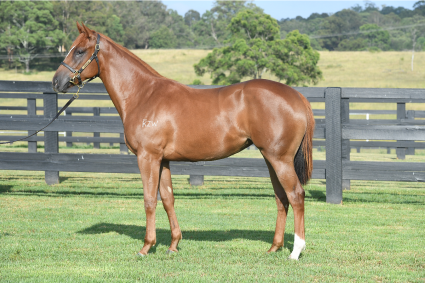 This colt is closely related to an exceptional race filly Serena Bay. The colt has a great presence who looks like he will run early and develop into a lovely 3yo as did his sire Dissident. This colt is bred to be a quality 3yo miler +. He has speed on both sides of the family, with the wildcard being that the colts dam is a half-sister to champion NZ stallion TAVISTOCK. Typical of what you would expect from this mating, the colt is big strong and correct. If buyers are looking for a miler / derby horse with an X factor, then this colt fits the bill. A filly that looks like a ready-made racehorse. 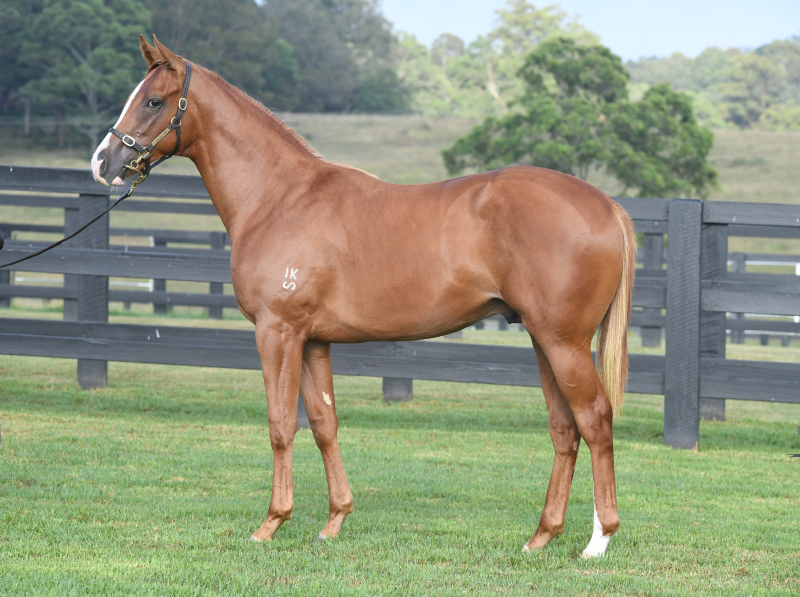 She is a neat quality filly that is the second foal of good Melbourne race mare Chiquada. A family full of winners this filly will not disappoint. 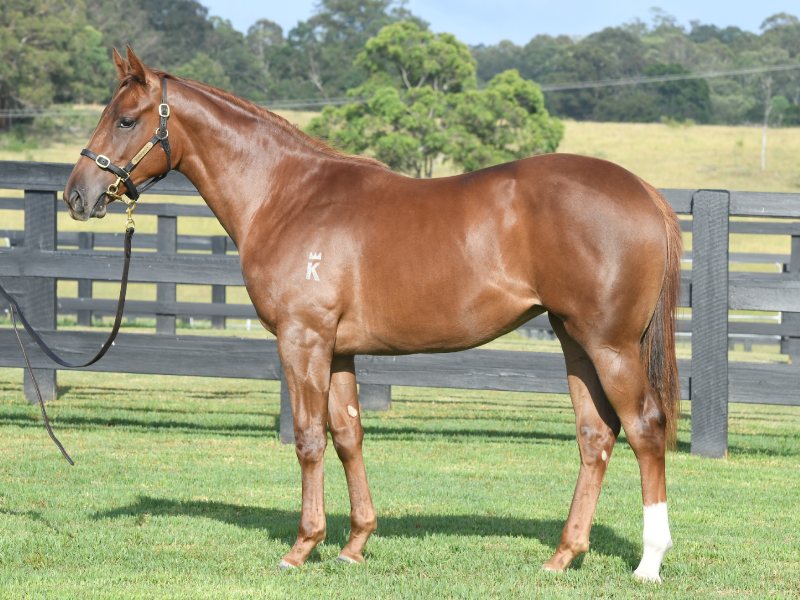 This colt is a ready-made jump and run 2yo type. The family is full of black type winners and more importantly 2yo Black Type winners. He is by exciting new stallion Scissor Kick out of a good producing Canny Lad mare Miss Bax. 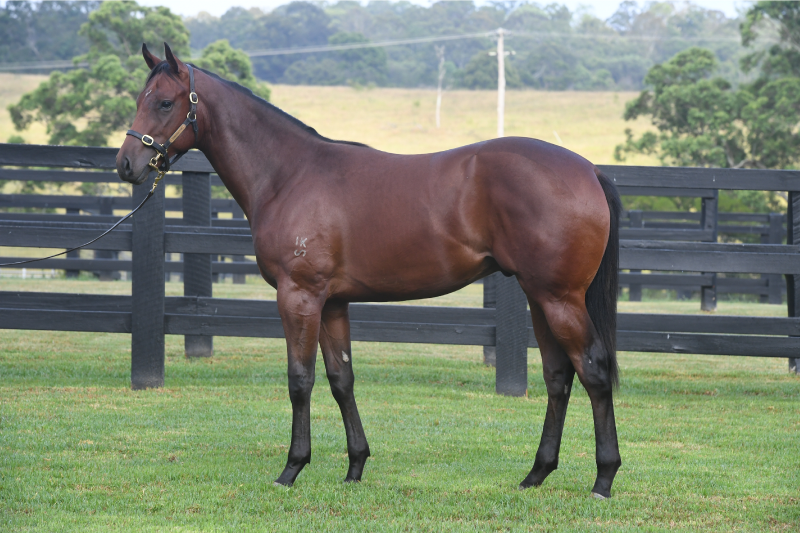 Canny Lad mares continually produce the goods and this colt looks like he can deliver on the track. 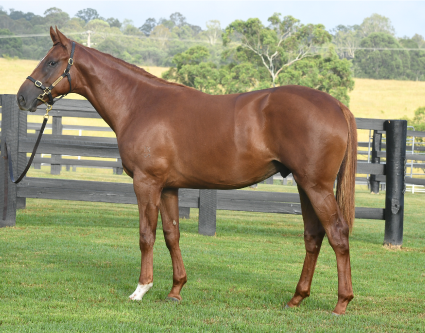 A Street Boss filly that caught the eye as a weanling and has continually developed into a strong jump and run type as a yearling. She has great strength throughout and the female line is full of quality black type performers. A great walk and does everything with purpose. This filly is VOBIS and will appeal to many. 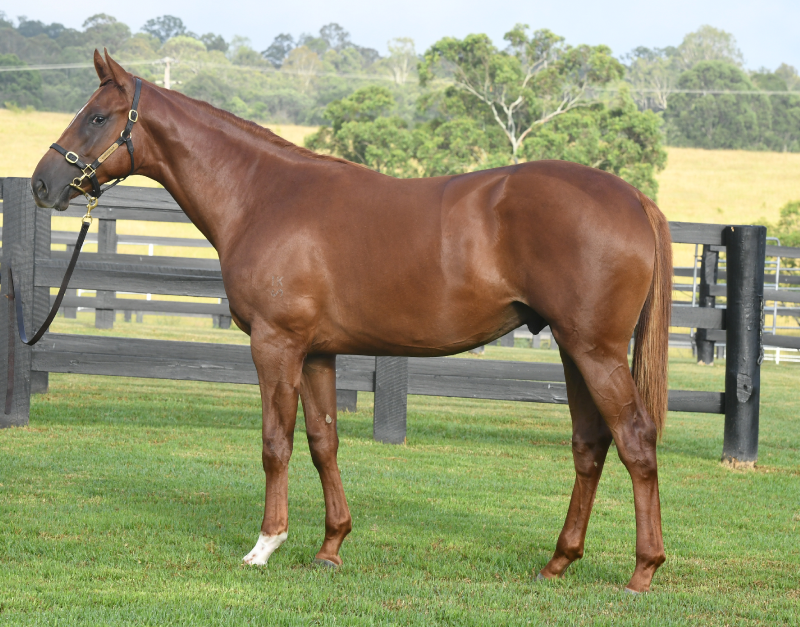 A colt we have described simply "we liked him as a weanling, WE LOVE HIM as a yearling". 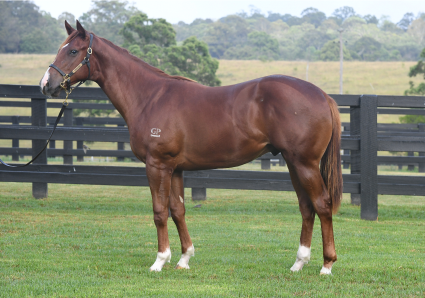 A quality colt that has developed and strengthened during preparation and has taken everything in his stride. He has a good relaxed walk and is beautifully balanced. 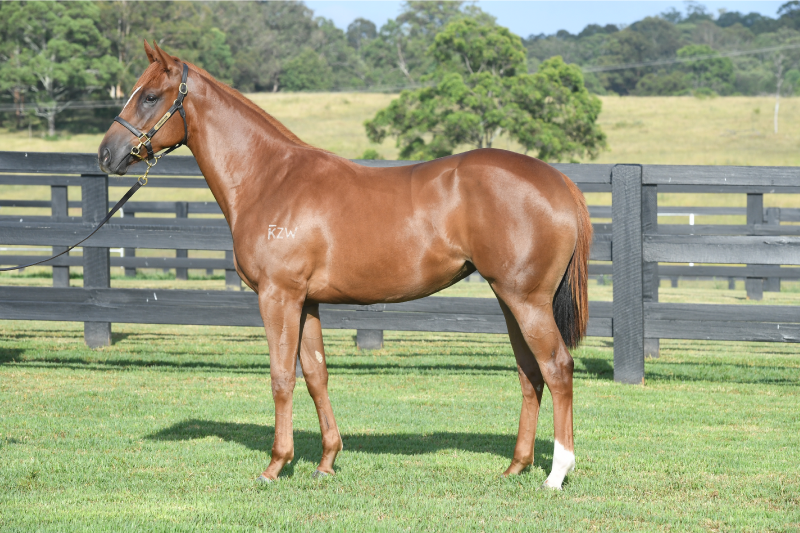 A colt that has the physique and page to tick boxes.